Ideal for assembling a premium selection of larger gifts into an impressive and prestigious gift. 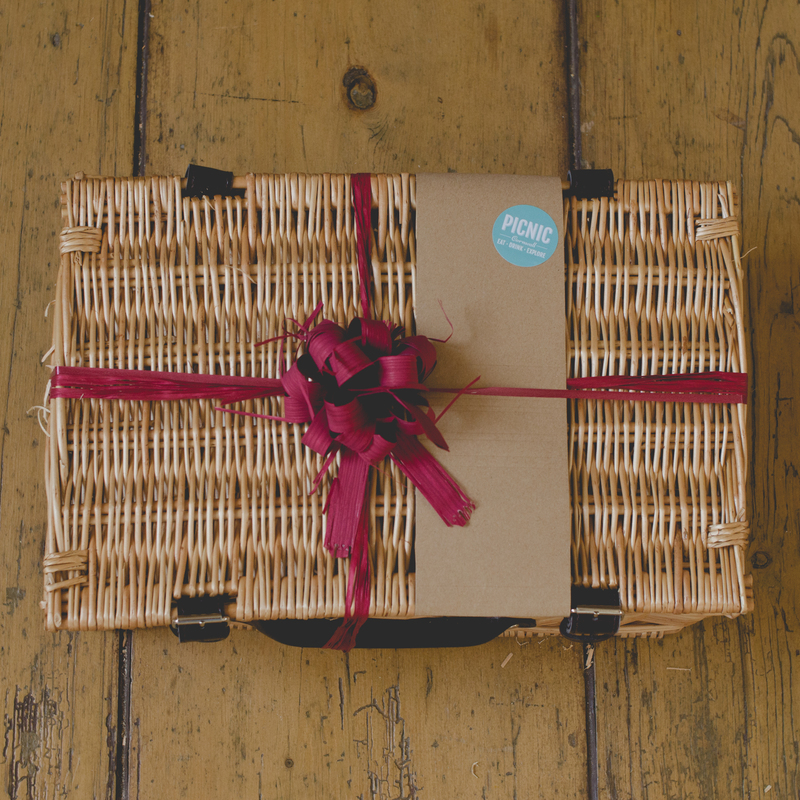 This size of hamper is popular for creating a mid-range gift, especially at Christmas where it is often filled with puddings, bottles and other items. 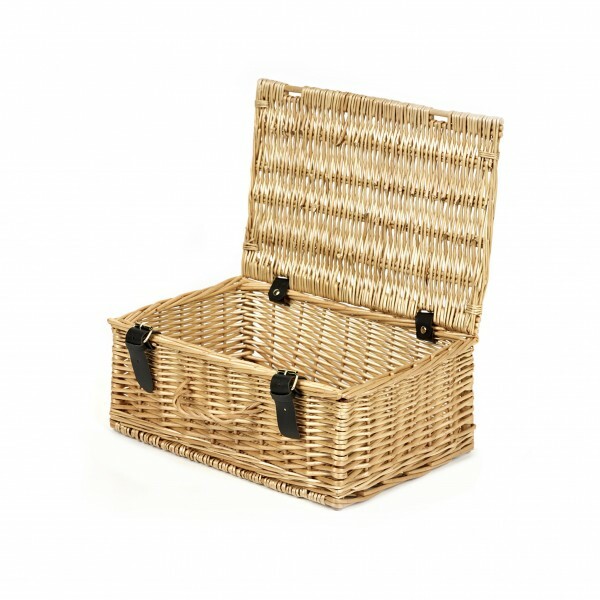 Real leather handles and hinges and a woven wicker handle complete the stylish and traditional look. 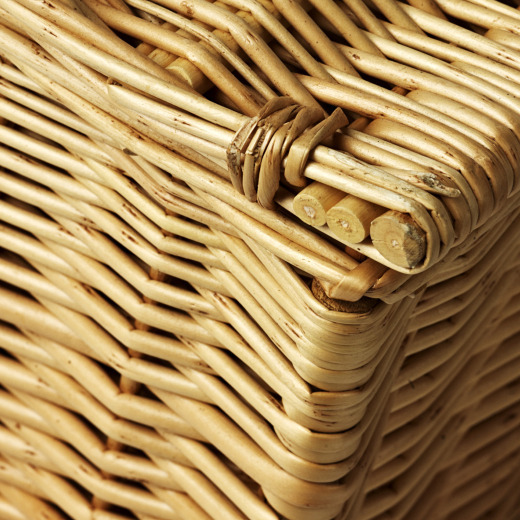 Every Picnic wicker hamper is hand woven to create an air of traditional elegance.